WorldLink to expand their internet service all over the country. 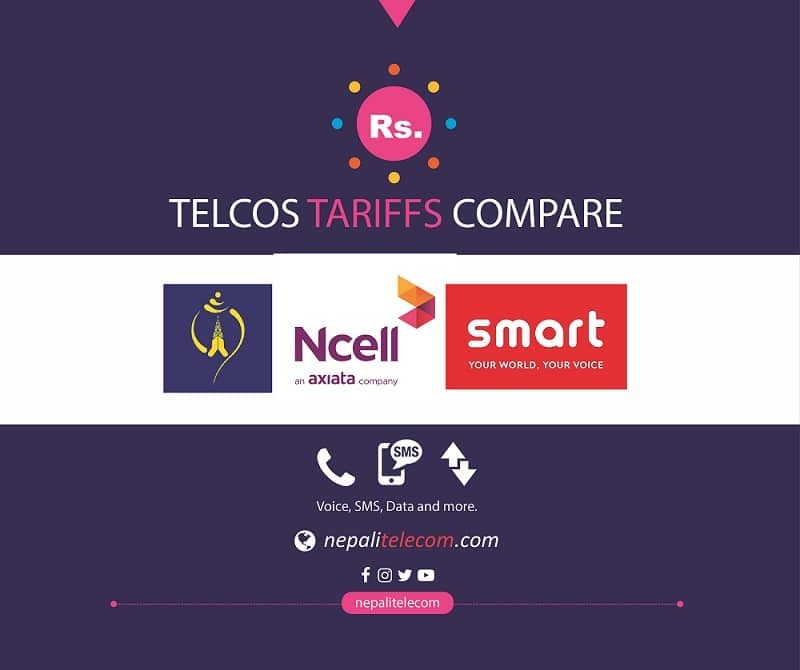 Nepal Telecom and Ncell participate in the spectrum auction. Spectrum Auction to move ahead. Who can apply!! !